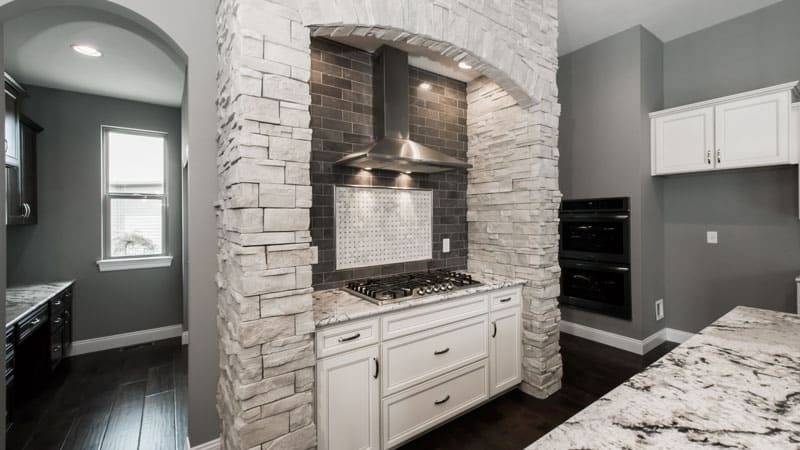 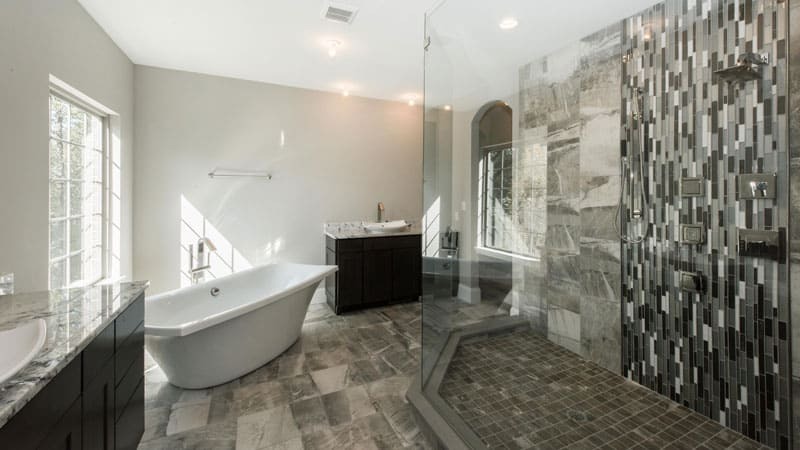 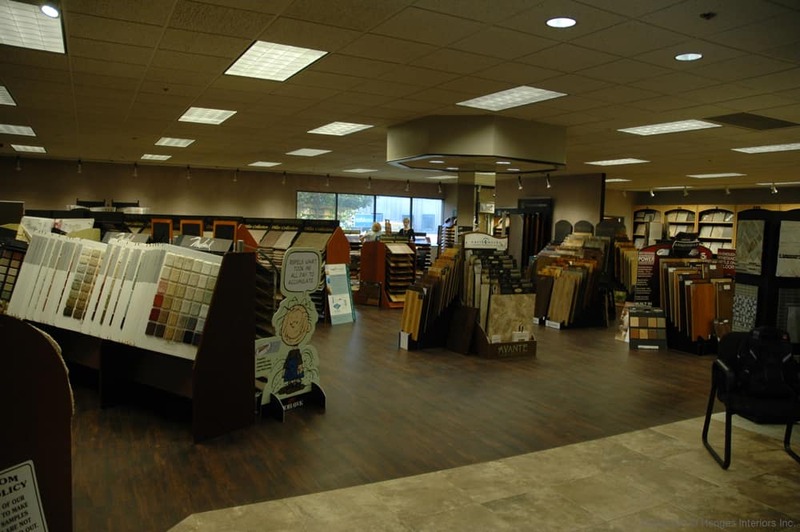 For over 70 years, our focus at Henges Interiors is delivering comfort and beauty to your home or business. 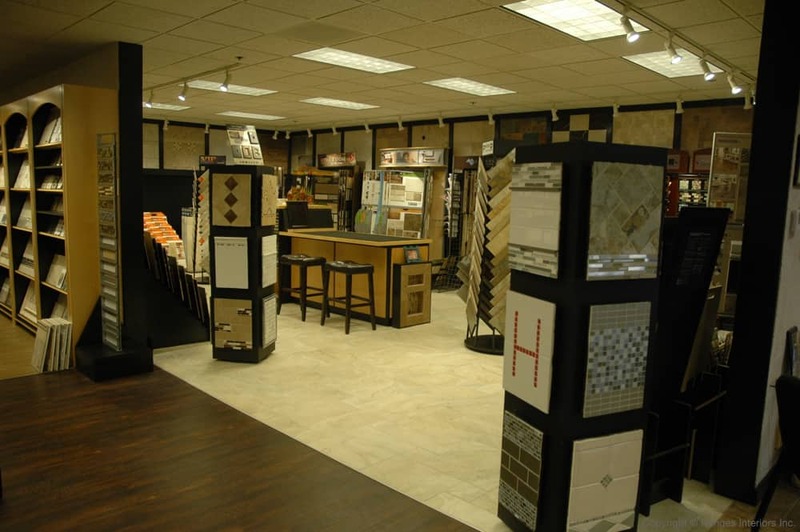 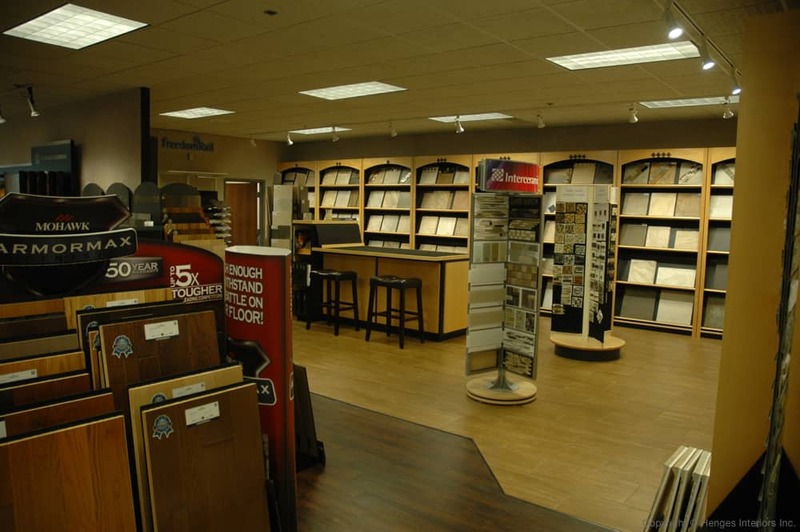 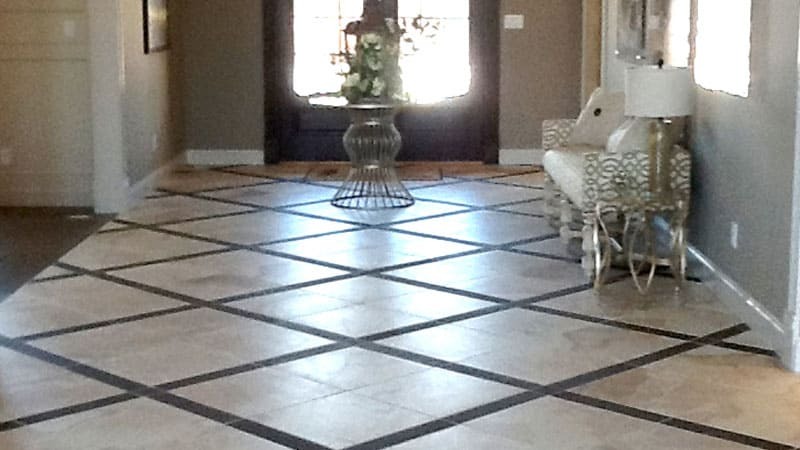 Visit our huge showroom in Earth City, make an appointment with a designer and let’s start creating your dream space! 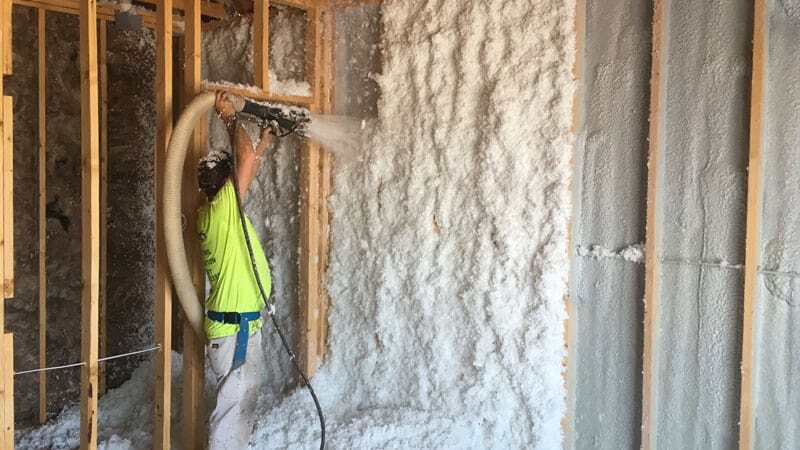 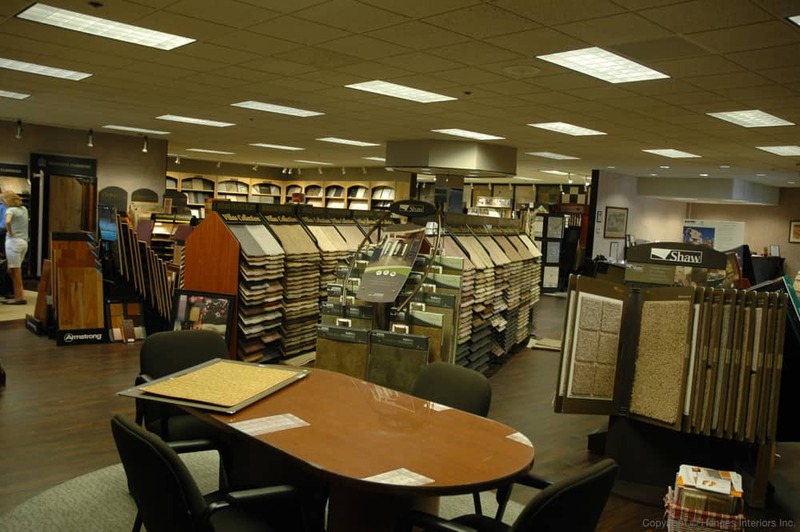 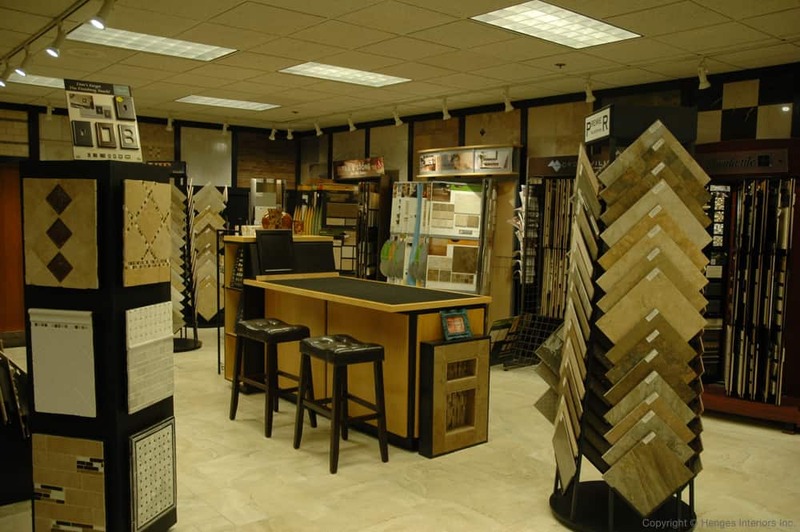 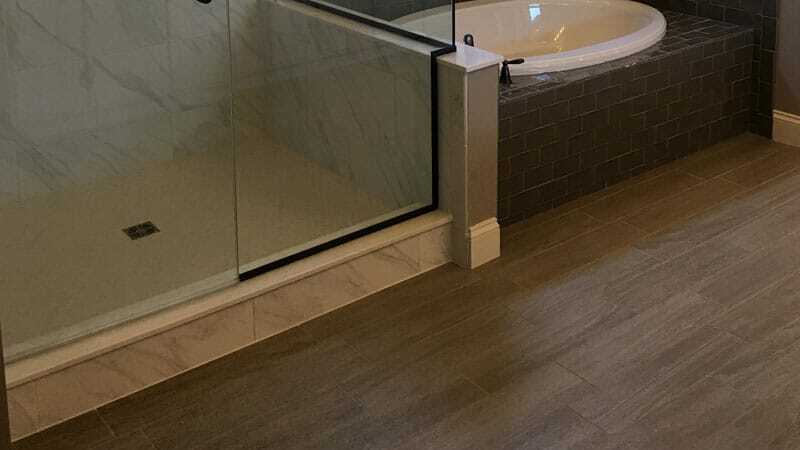 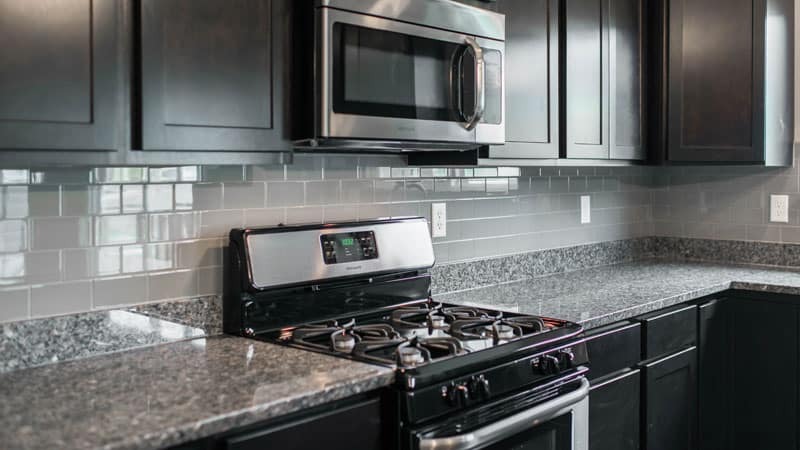 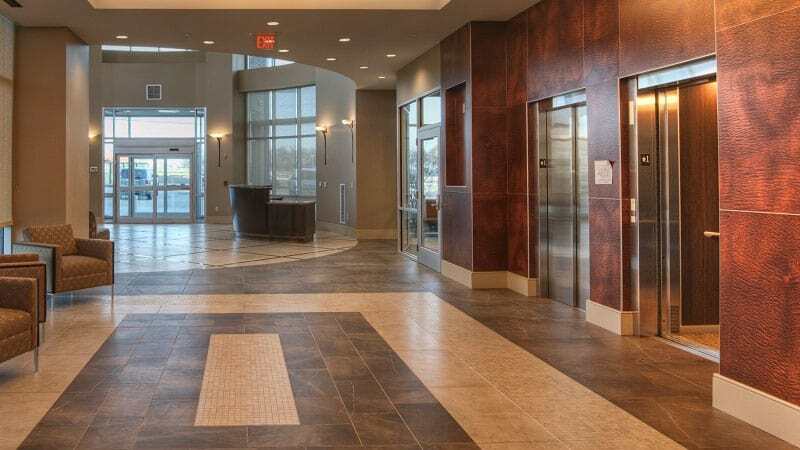 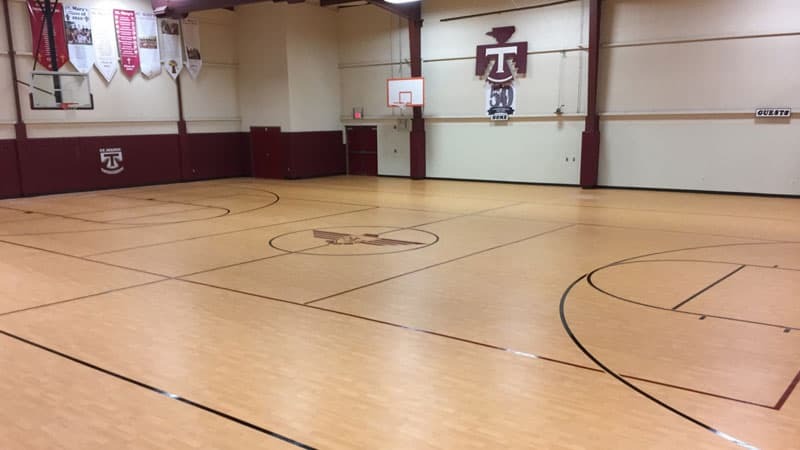 While we primarily service the St. Louis metropolitan area, we have extensive commercial flooring experience with numerous completed installations throughout the Bi-State region.